Train up a child in the way he should go. | Coach Billy. Train up a child in the way he should go. David is known to be the “Man after God’s own heart” in the Bible. He had led Israel through many successful battles. Even before becoming King, he was passionate about God and his glory (1 Samuel 17:26, 45-47) and his courage and leadership instantly made him the people’s favourite (1 Samuel 18:7). However, his leadership did not translate automatically to his family. 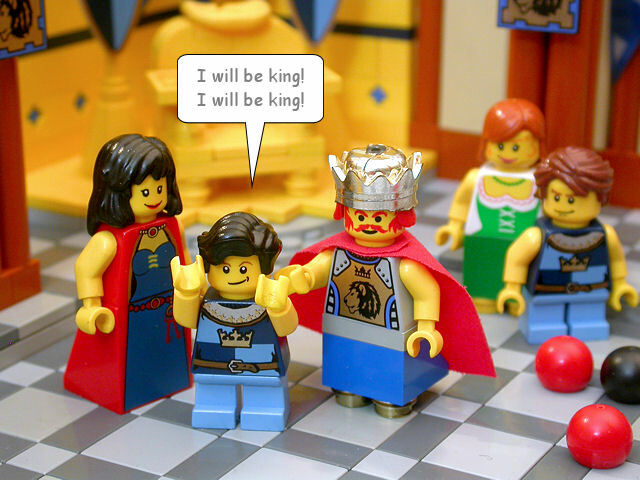 He neglected disciplining Adonijah who assumed Kingship when his father was old, even if he was not a firstborn. And as the passage says, David failed to rebuke his son even by asking “Why are you doing that?” (NIV) which led to Adonijah being disrespectful and not recognize his boundaries as long as he gets what he wants. 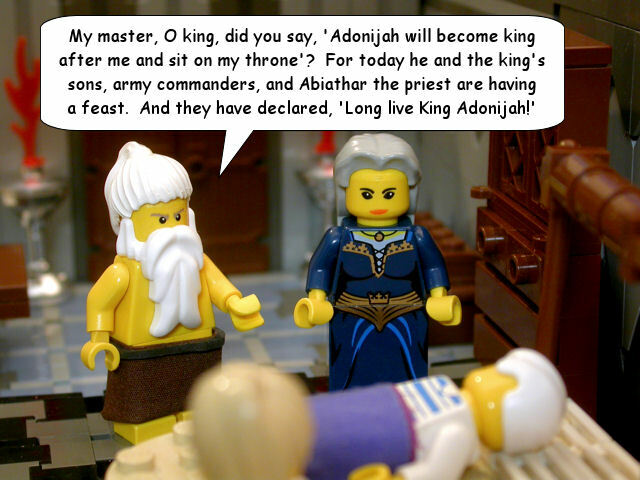 Old King David with Nathan the Prophet. Character takes a lifetime to develop. We may think that we have to be more lenient and forgiving to children – and Filipinos even have this principle ‘pagbigyan mo na, bata lang yan‘ – but setting the boundaries with our children early on will help them learn about self-control.